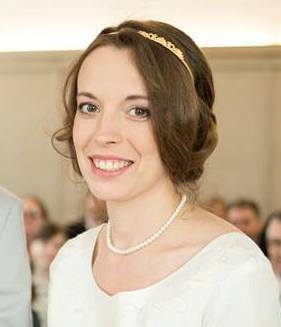 Ekaterina Kuznetsova, born in Moscow, is currently a PhD student at the Regensburg University. 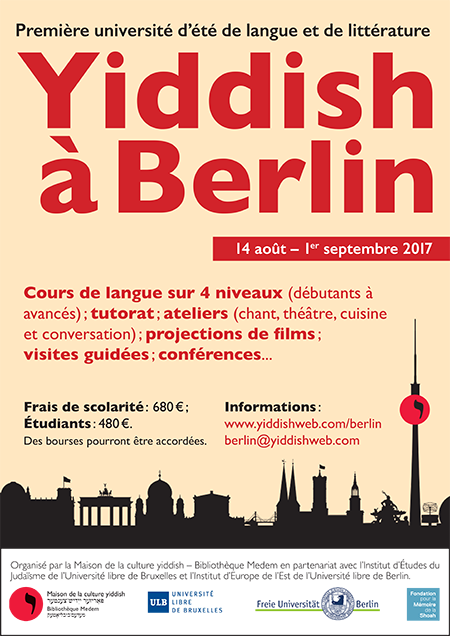 She is a graduate of the MA program in Yiddish Studies in the Hebrew University of Jerusalem, and currently lives in Berlin. Her primary research interest is translations from Yiddish into Russian and the relations between Yiddish and Russian literature, as well as Christian allusions in Yiddish literature.